With help from supporters, we can make Fulton Formal engaging and successful for students from all engineering backgrounds! Fulton Student Council plans many events with hopes to promote student engagement in engineering-related activities. Fulton Formal is a large formal event for celebrating engineering with a relaxed environment to foster student networking and engagement. With an expected attendance of more than 200 students, we're taking great efforts to make this event successful! - make Fulton Formal a successful event which fosters collaboration between student organizations and set a precedent for a larger event in the future. 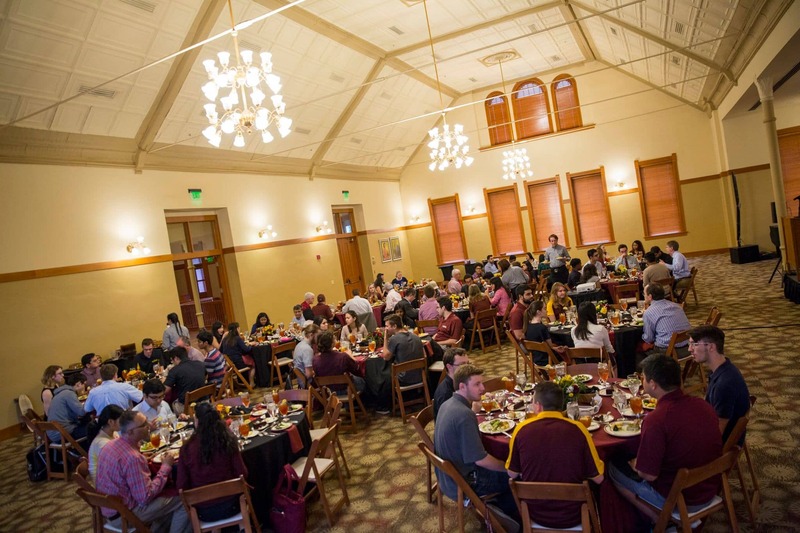 Our flagship event, Dinner with the Dean, provided students with a chance to network with fellow engineering students and faculty. Bridging this gap gave students the opportunity to engage within their community, form valuable connections, and gain insight into the future of academic engineering. This event targeted underclassmen on campus, with the aim to provide mentoring on how to best succeed in their academic career. As an open-forum event, students benefited from the informal setting and learning experience. Formerly, Kick-Off Breakfast, E-week started with a BANG! 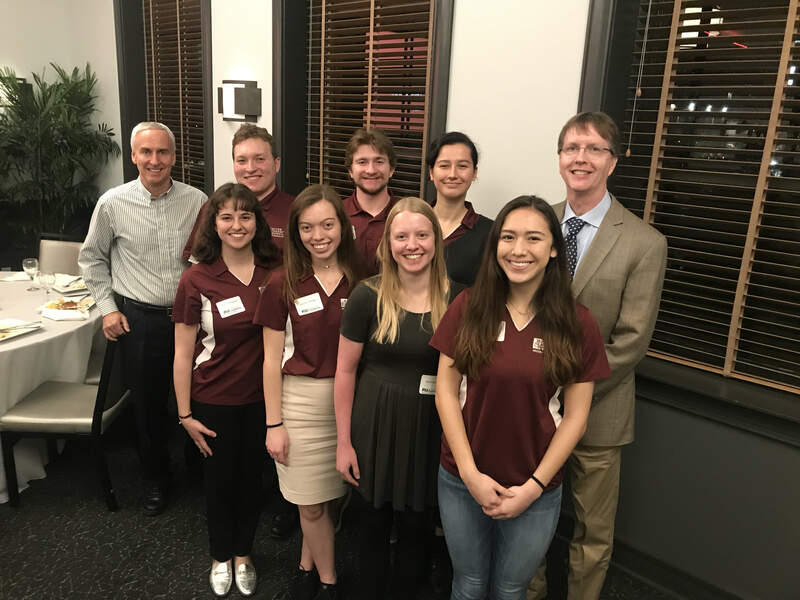 More than 60 students attended this event geared to spread enthusiasm about the future of engineering and the Fulton Schools of Engineering at ASU. With input from faculty, industry mentors, alumni, students and staff in attendance gained a brief look into what lies ahead for them as members of the engineering community. A de-stressing and fun-loving event, Puppies on Tooker lawn provided students in the on-campus engineering community and other students to network and have fun playing with puppies! Special thanks to SunDevil Paws Therapy for their cute services!